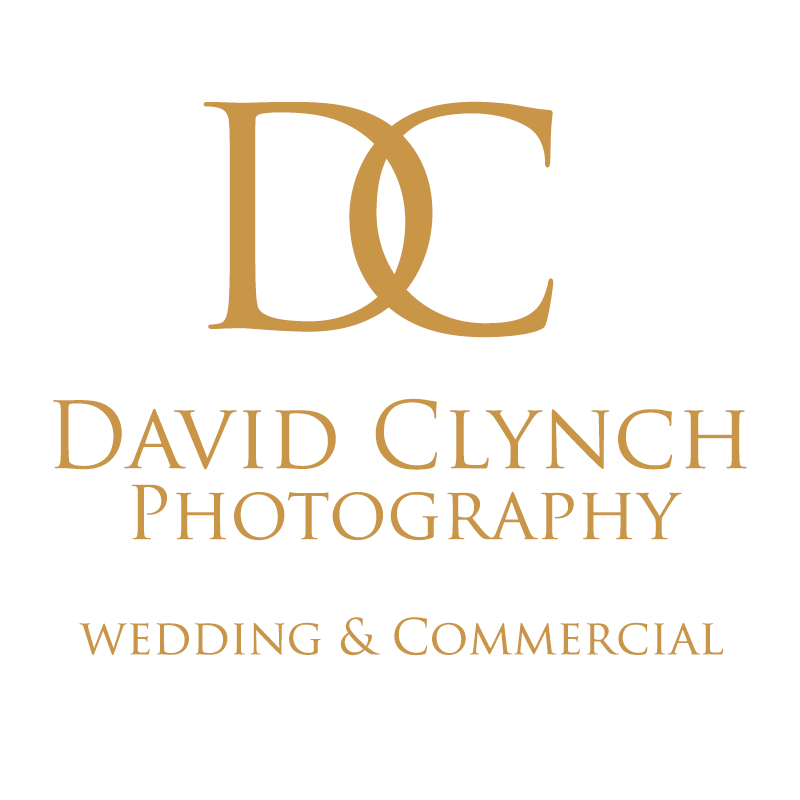 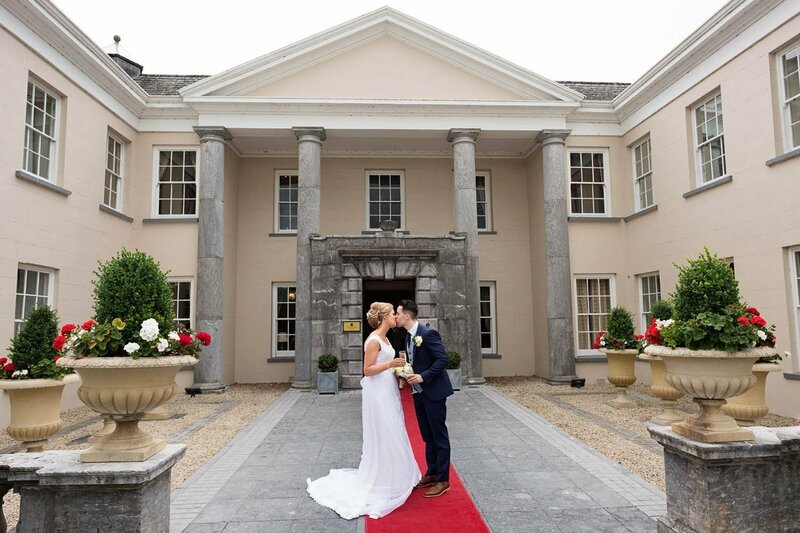 Edel and David were recently married in Castlemartyr Resort Cork and I was lucky enough to be their photographer on their big day. 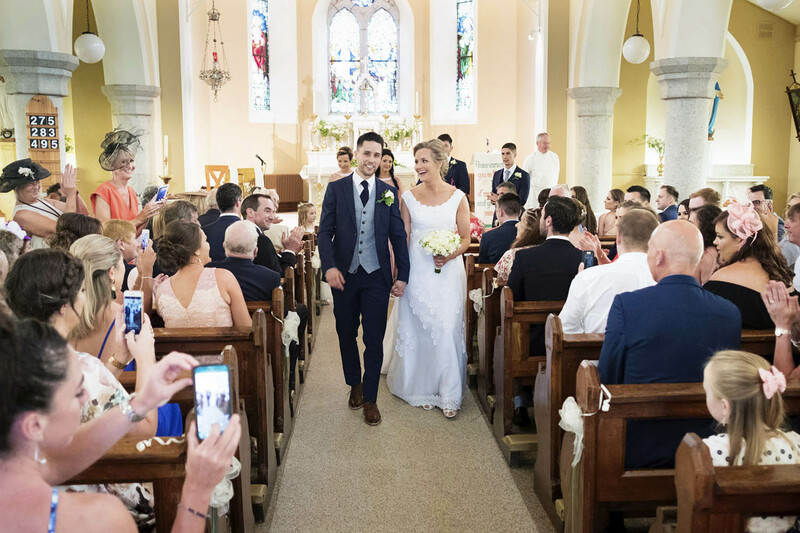 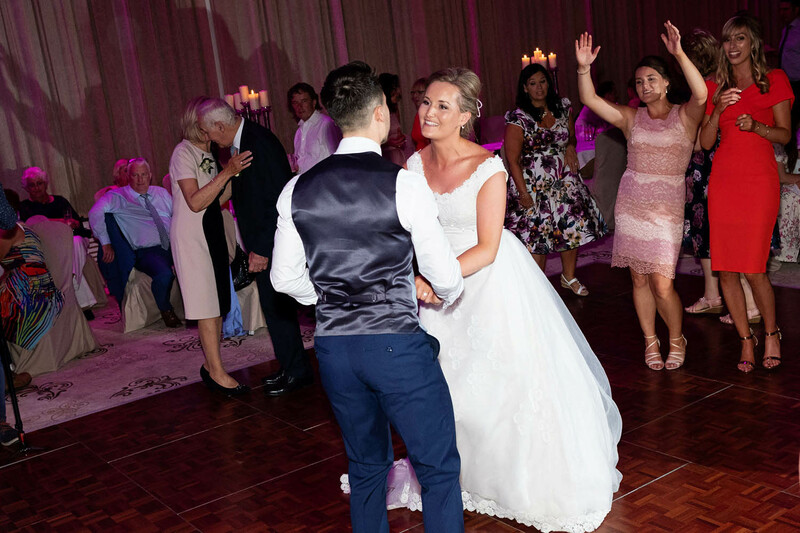 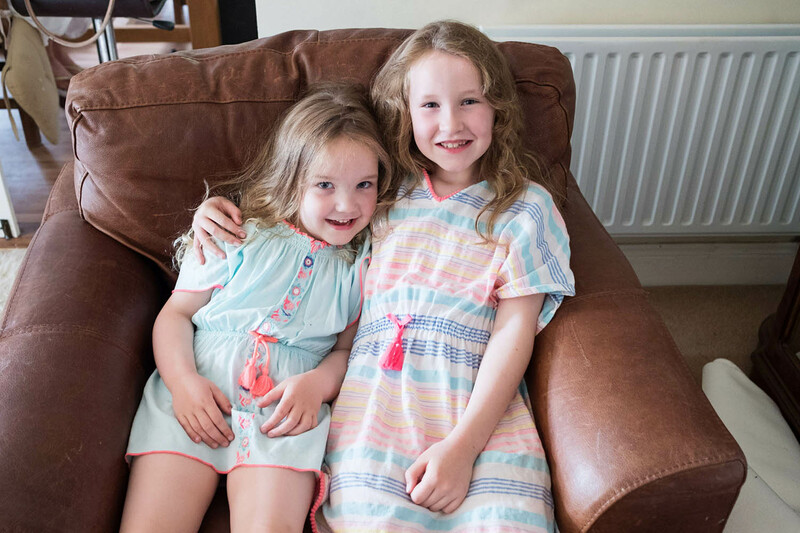 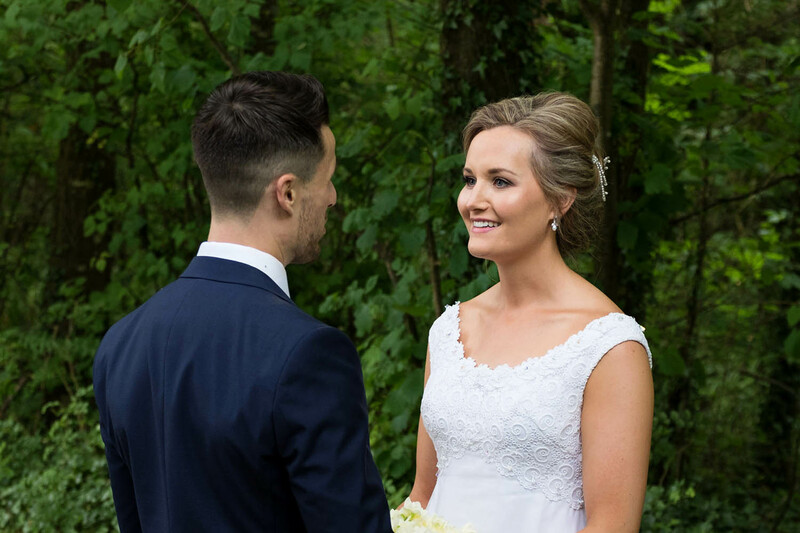 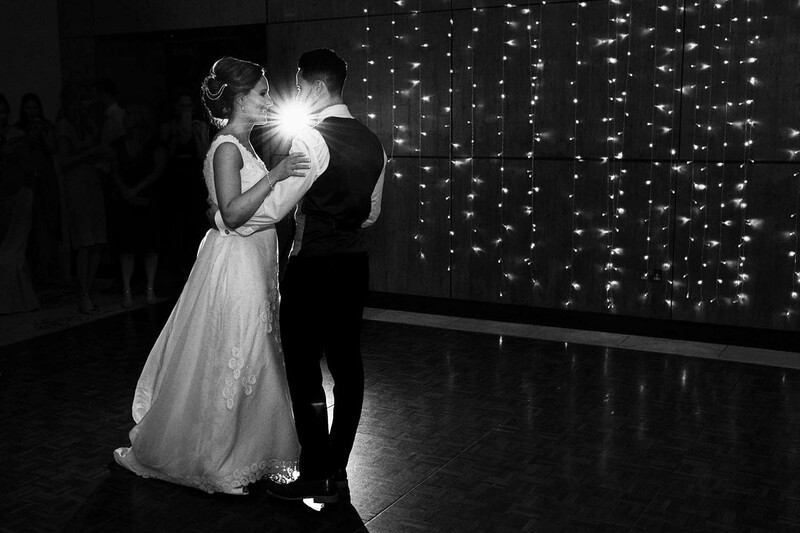 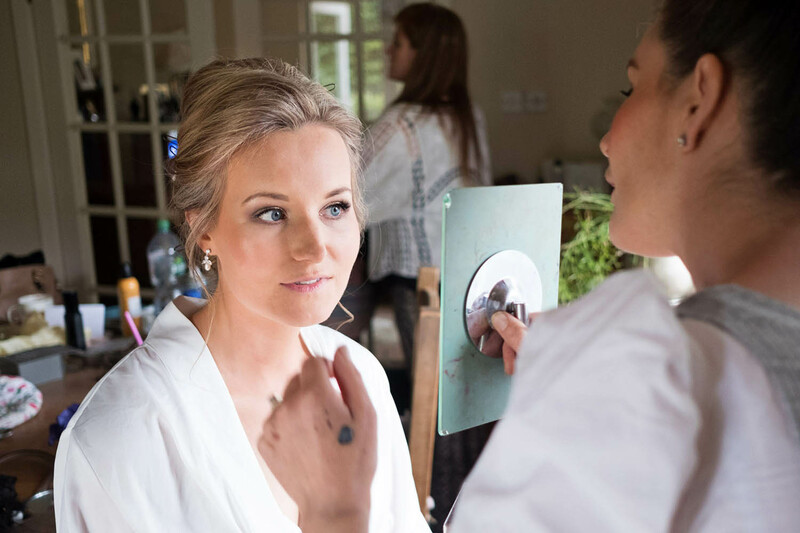 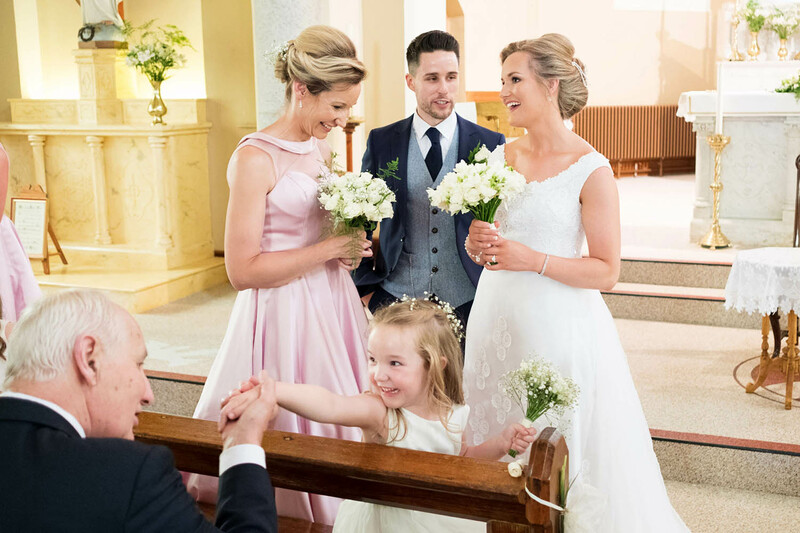 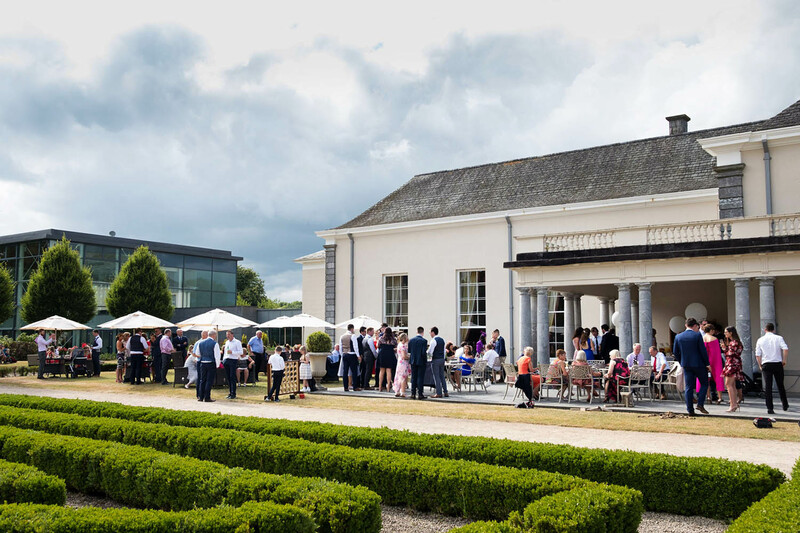 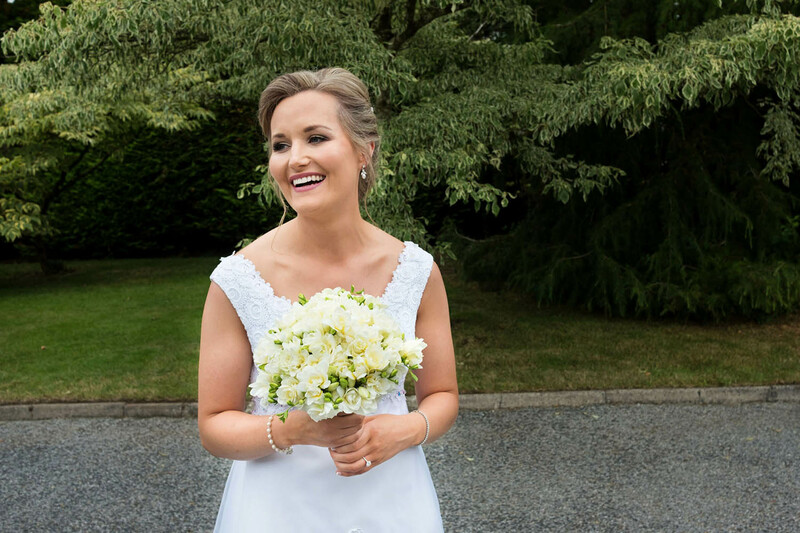 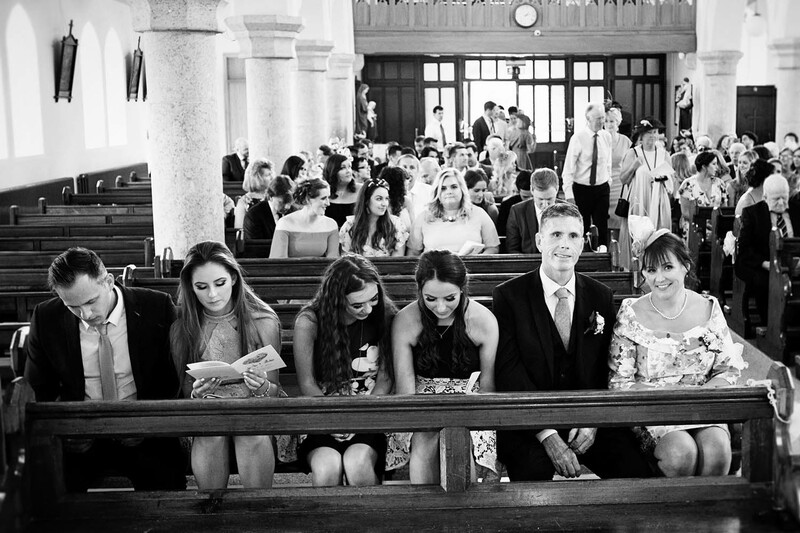 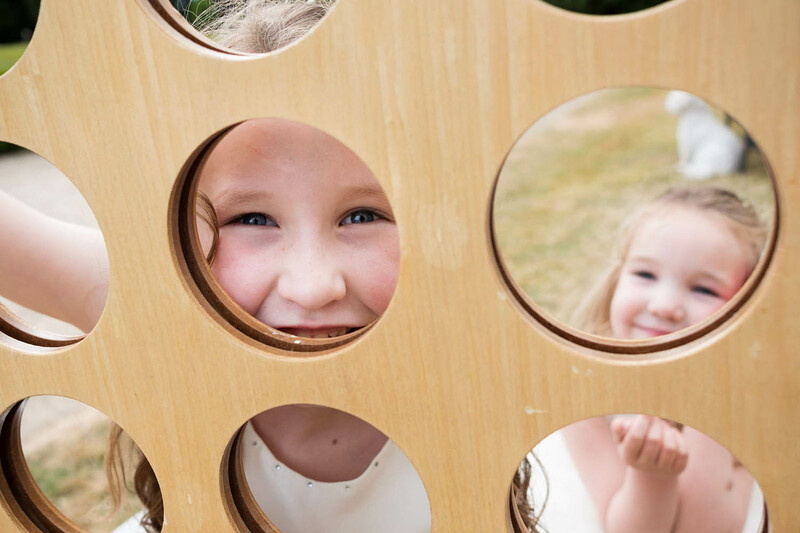 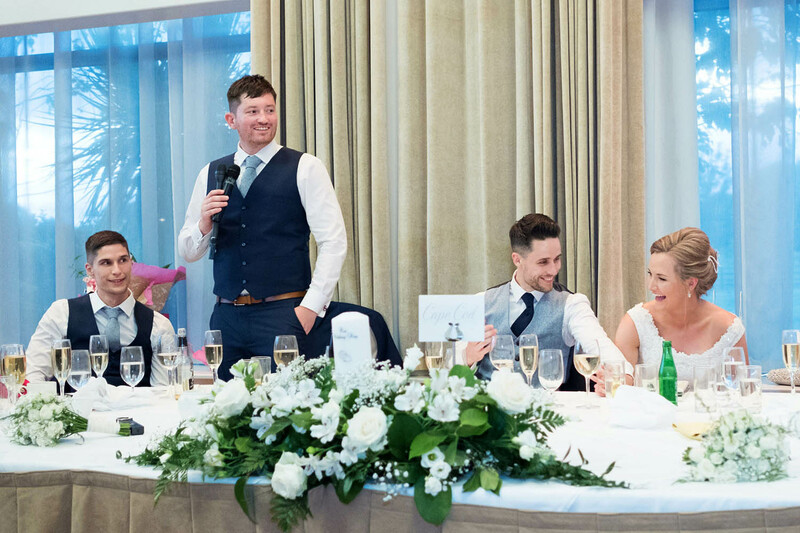 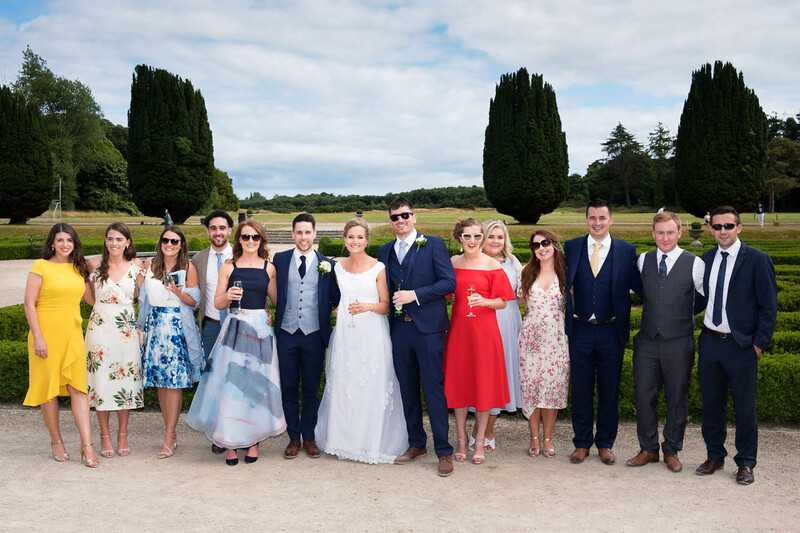 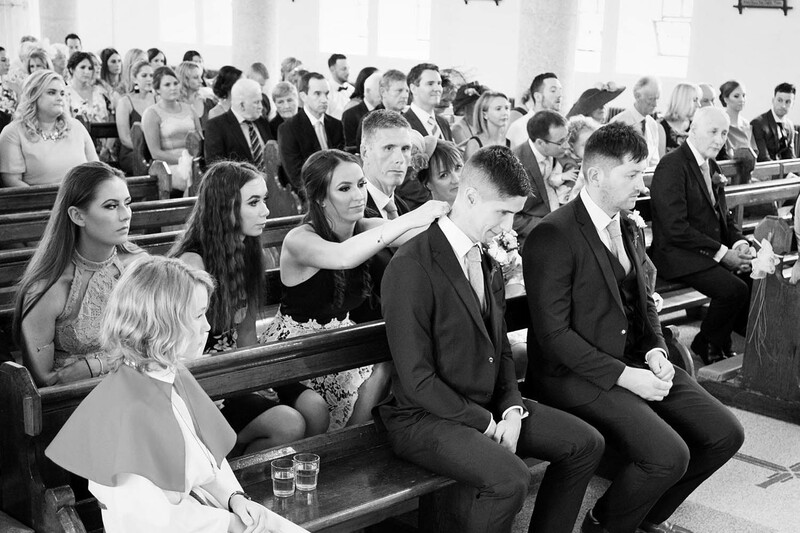 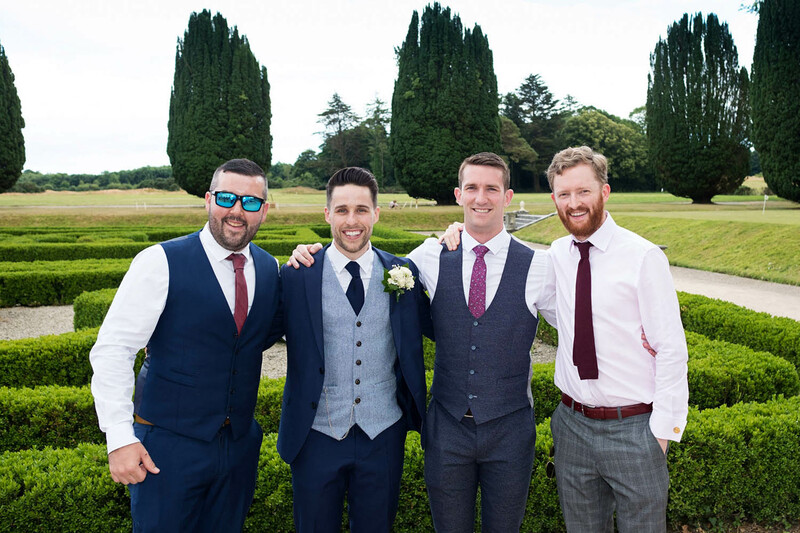 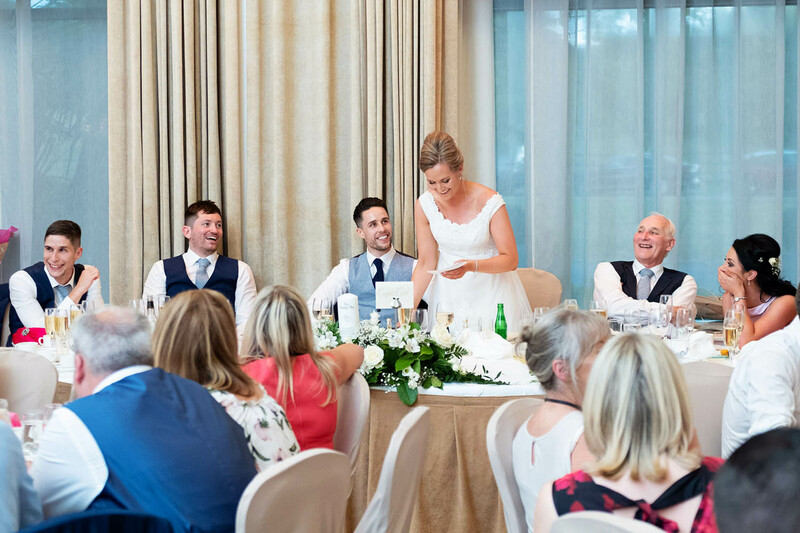 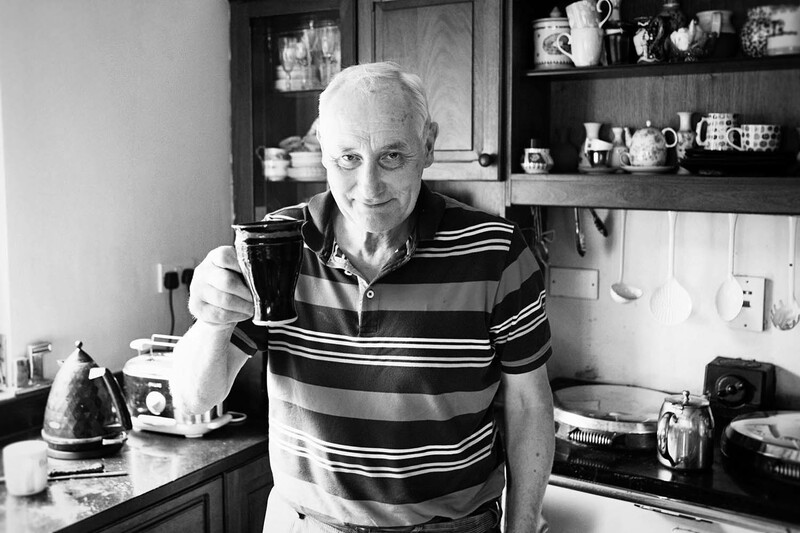 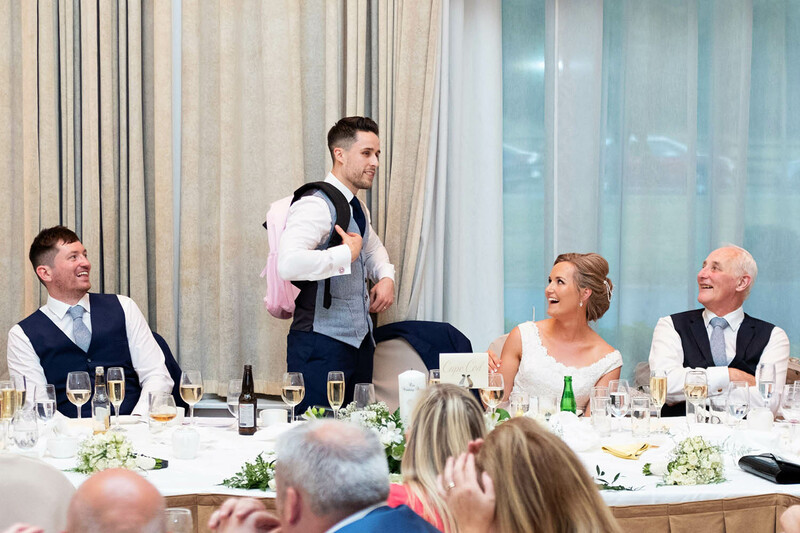 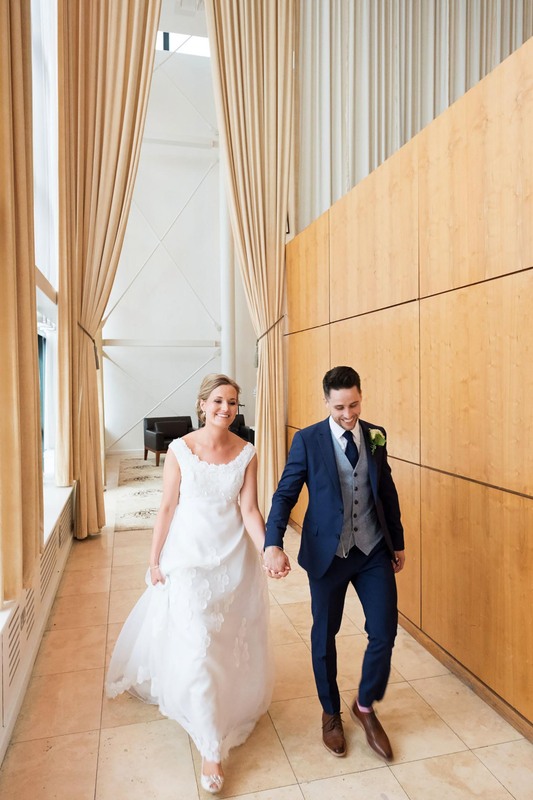 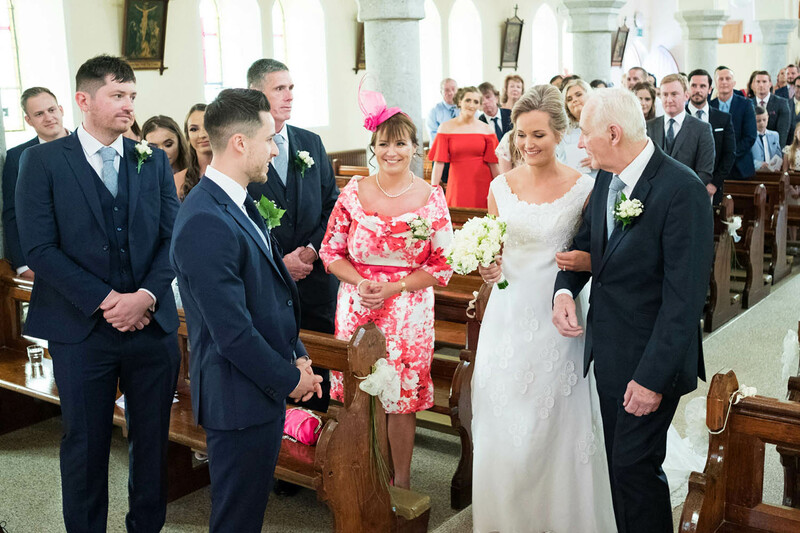 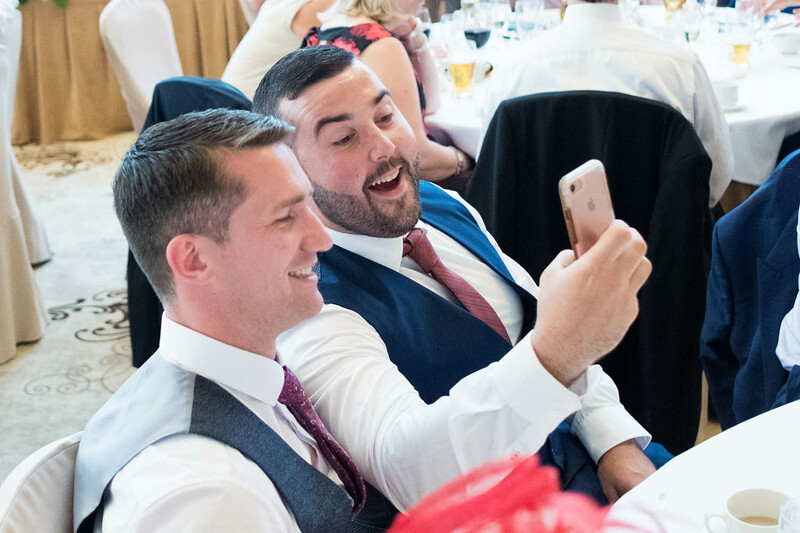 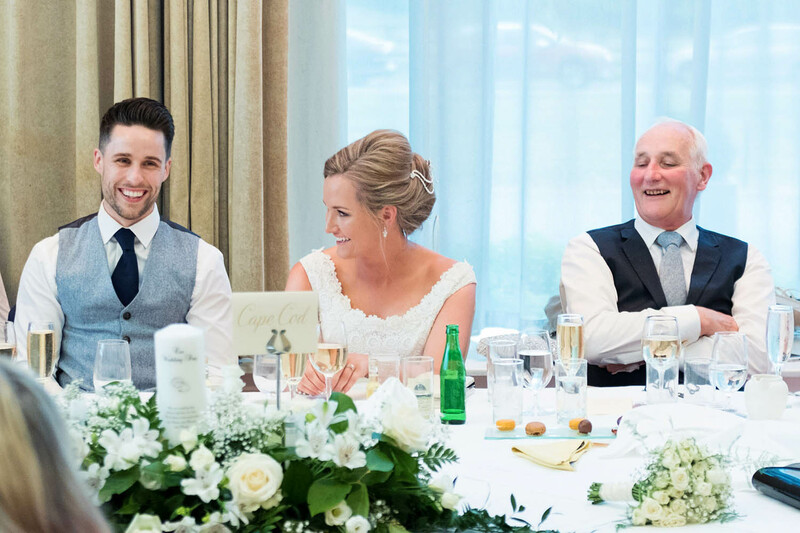 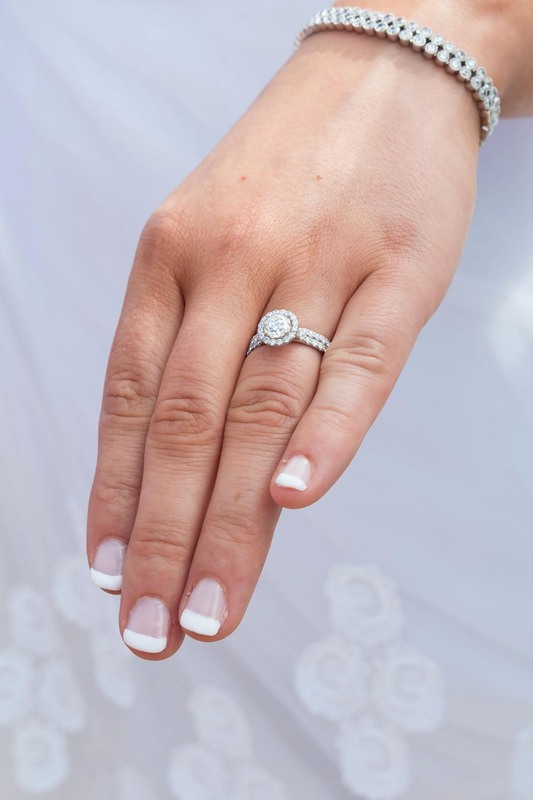 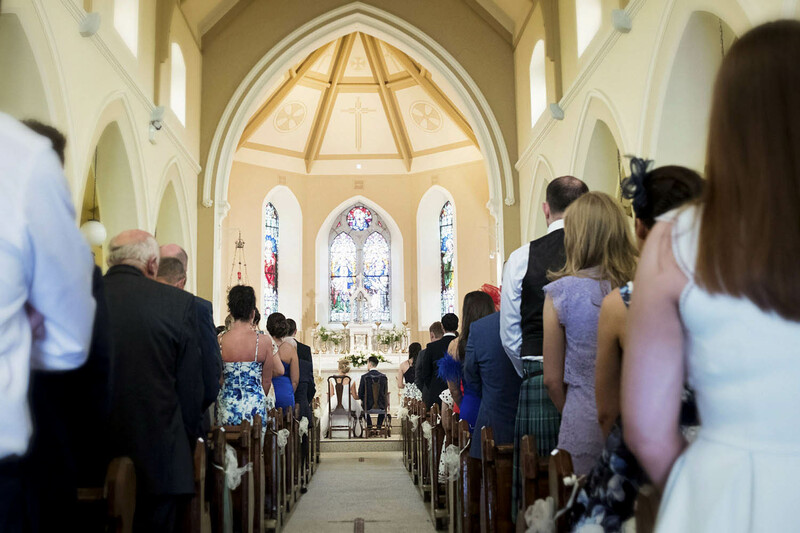 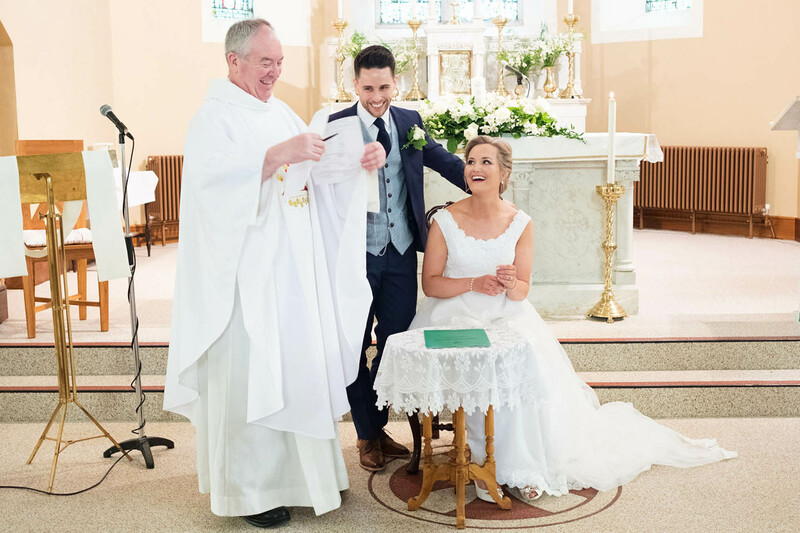 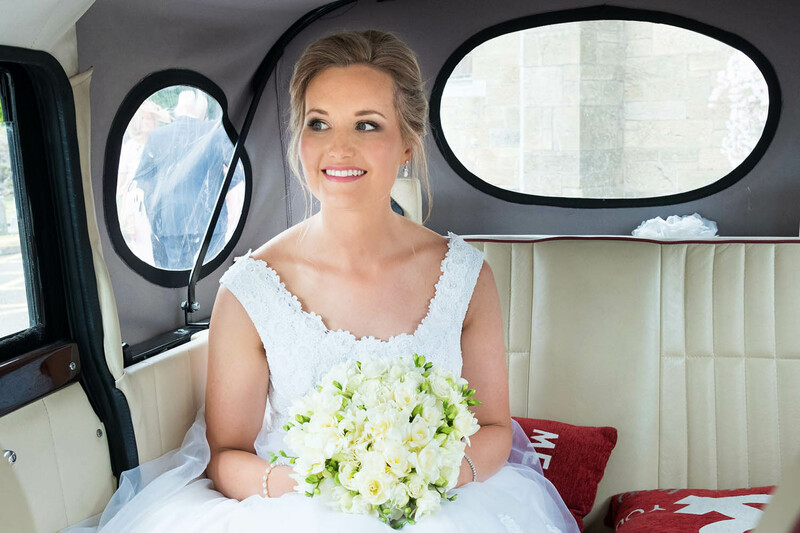 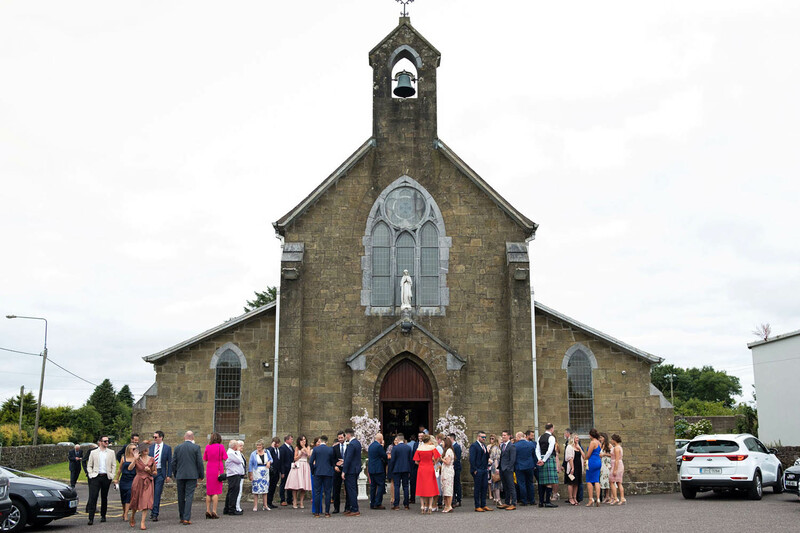 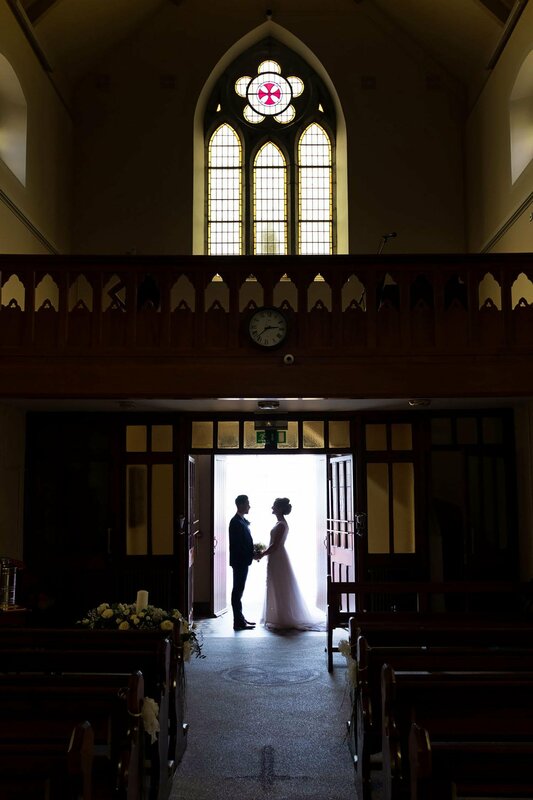 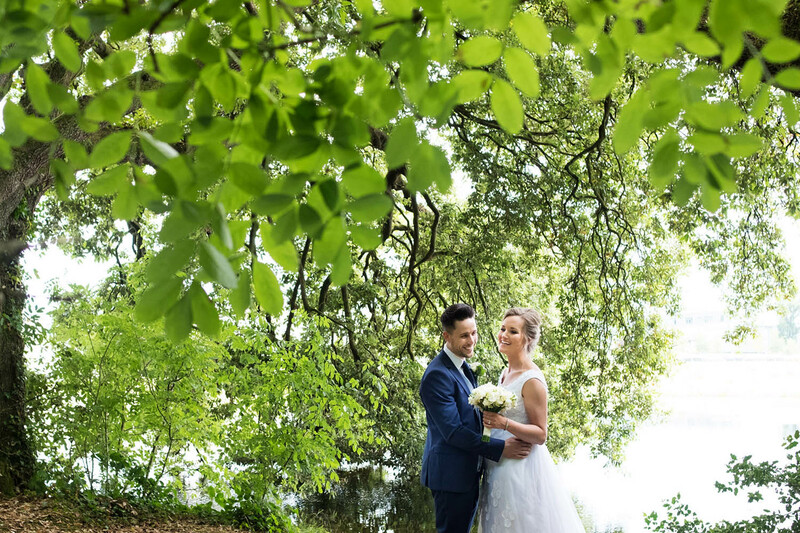 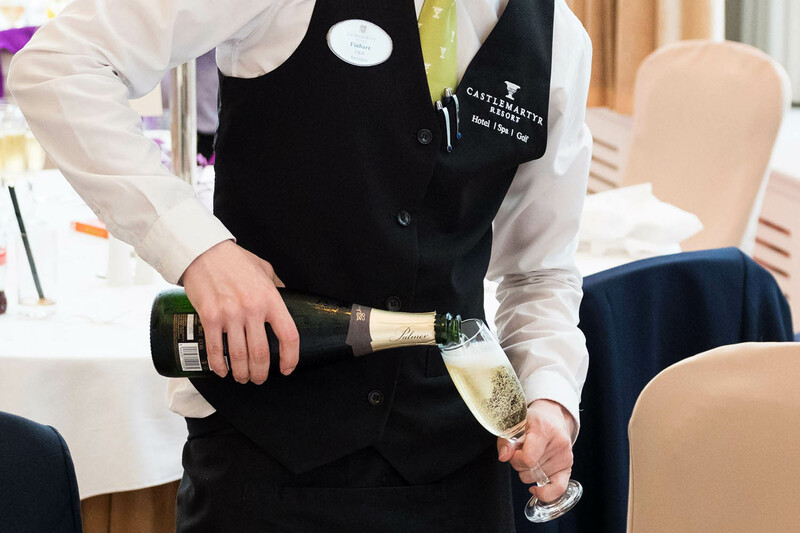 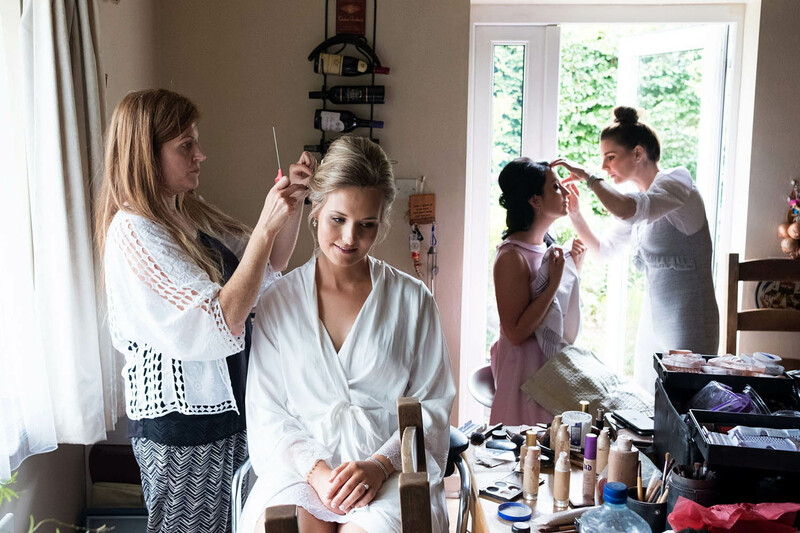 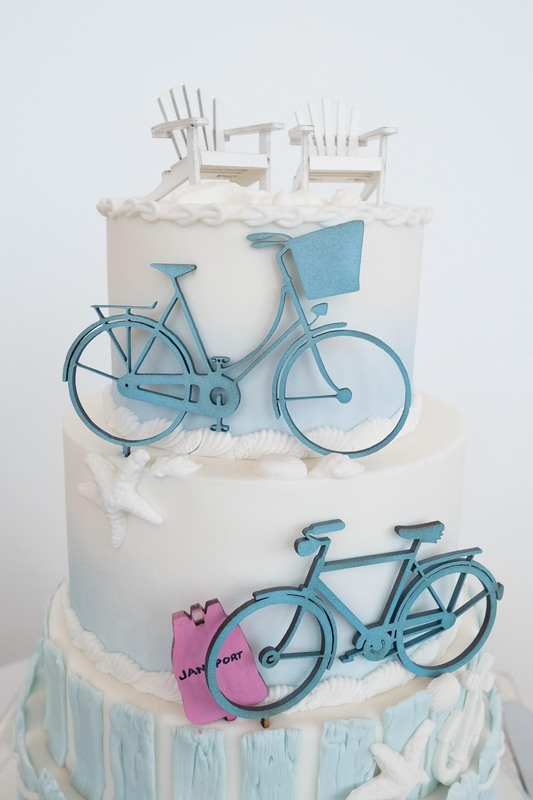 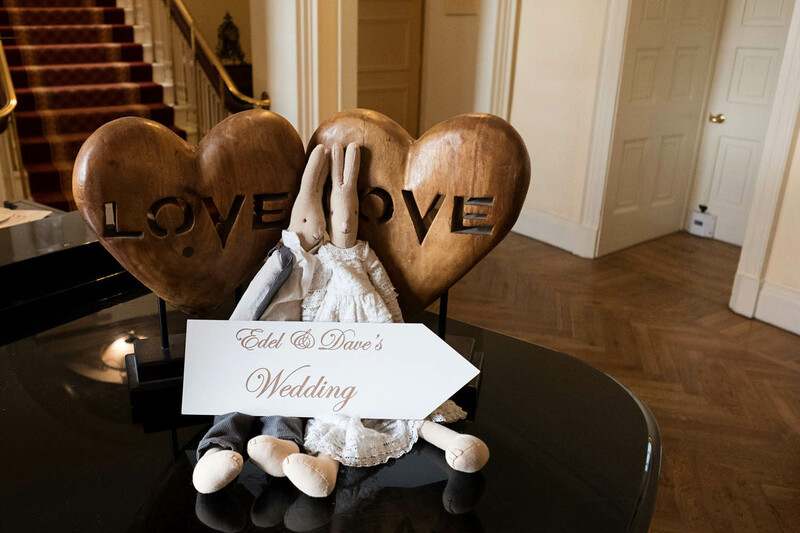 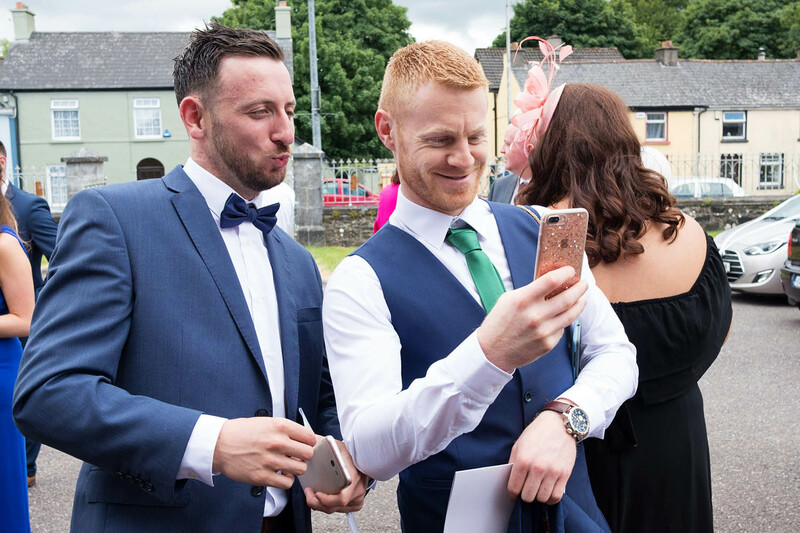 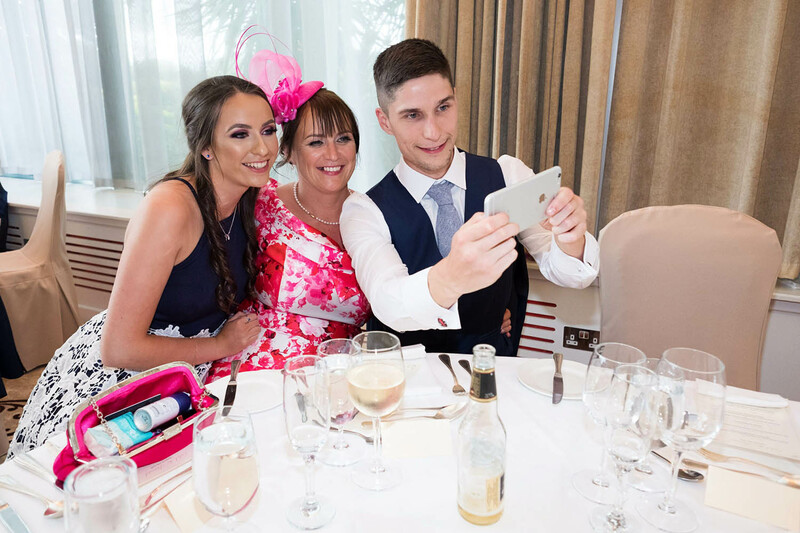 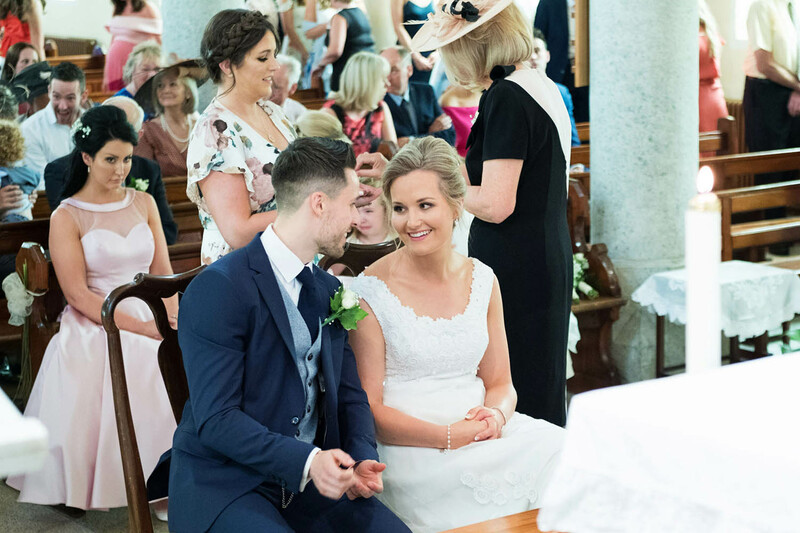 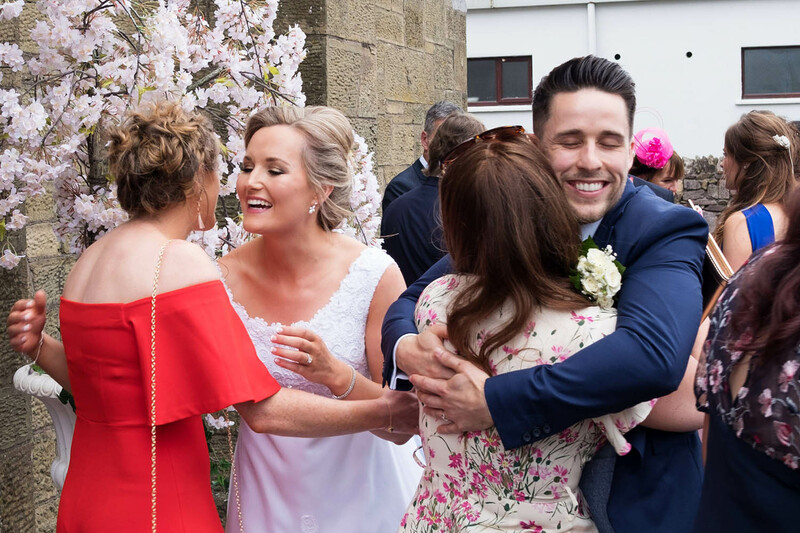 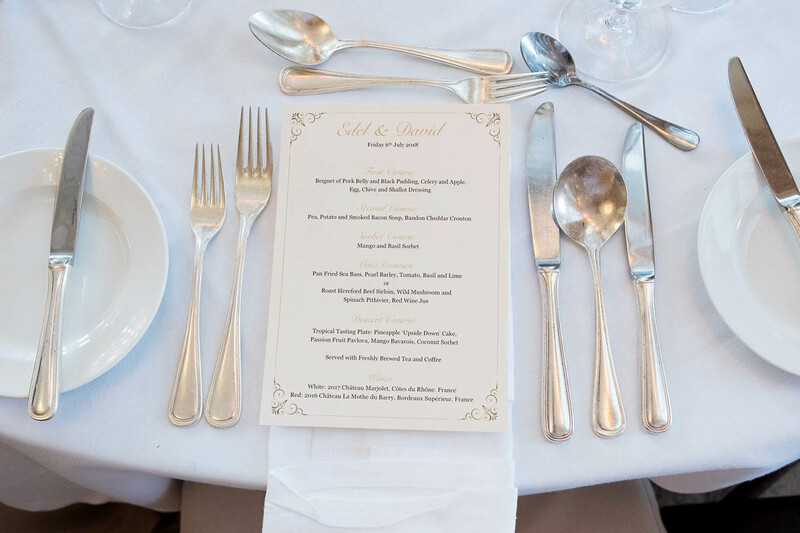 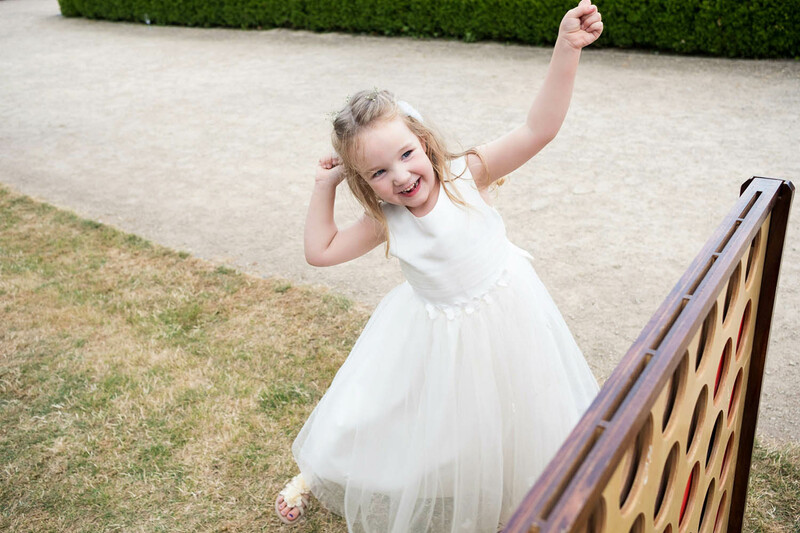 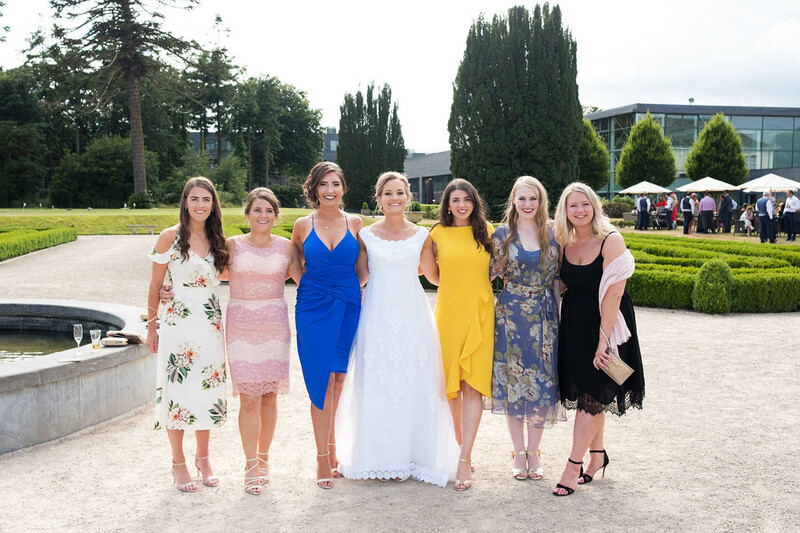 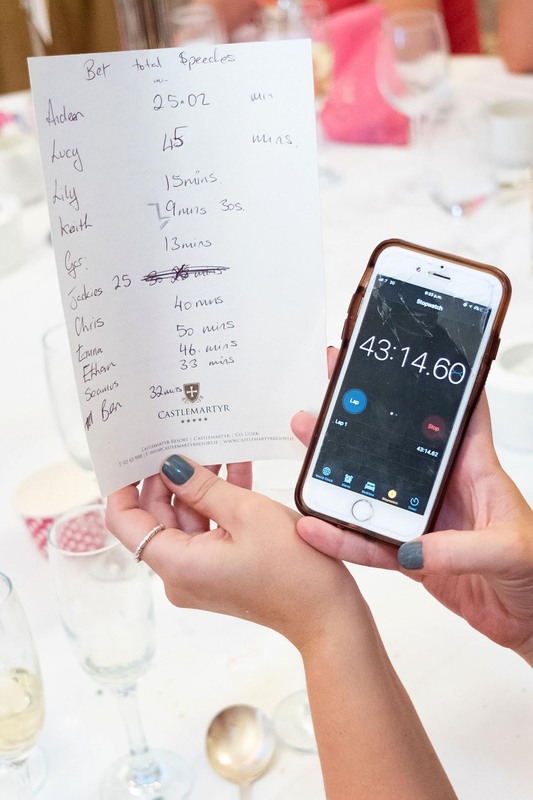 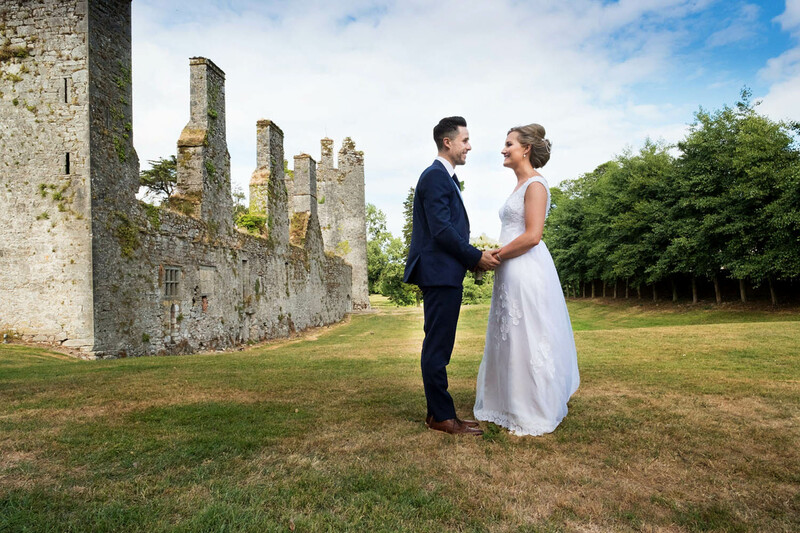 I was really looking forward to Edel and David’s Castlemartyr Resort wedding, not just because I love Castlemartyr, but the couple themselves were so enthusiastic about their day and having their moments captured in a fun, relaxed way. 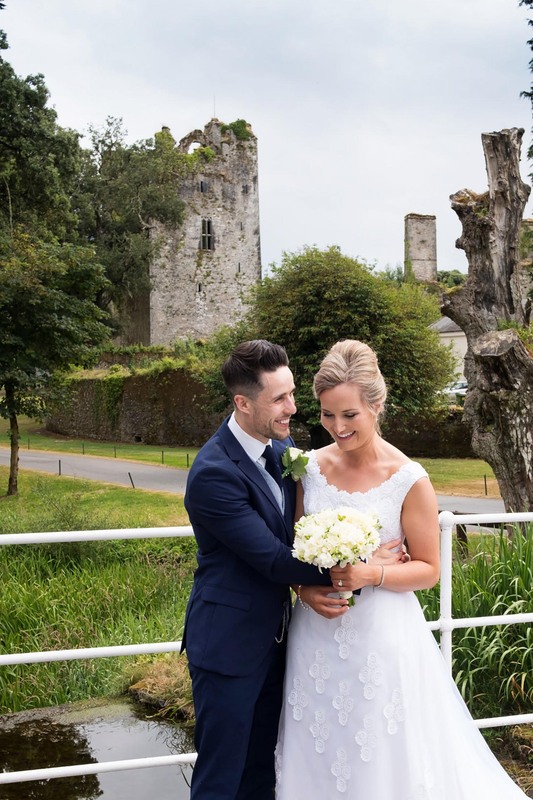 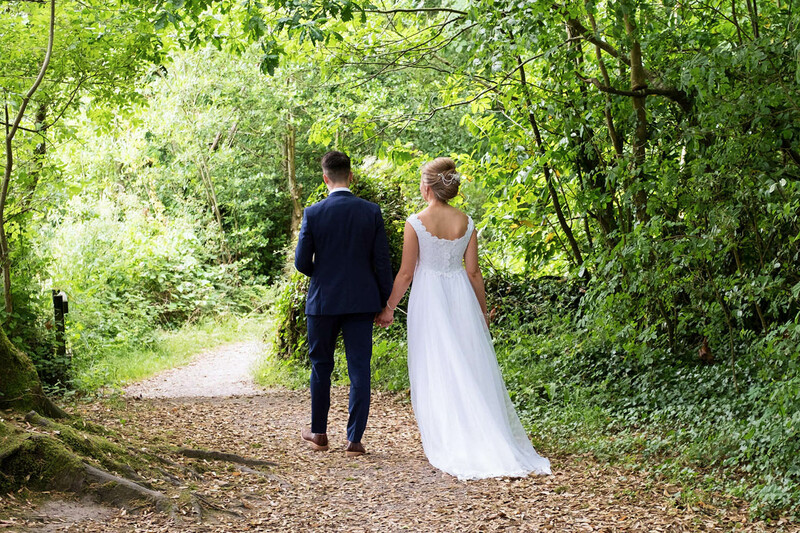 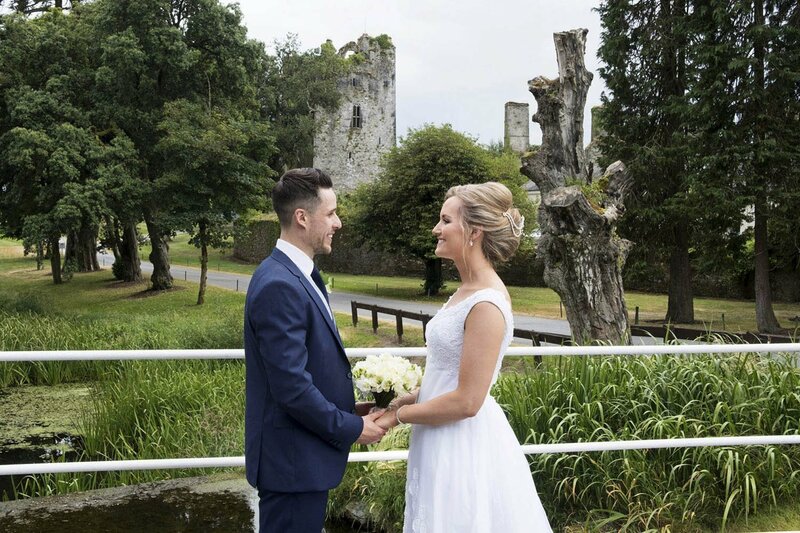 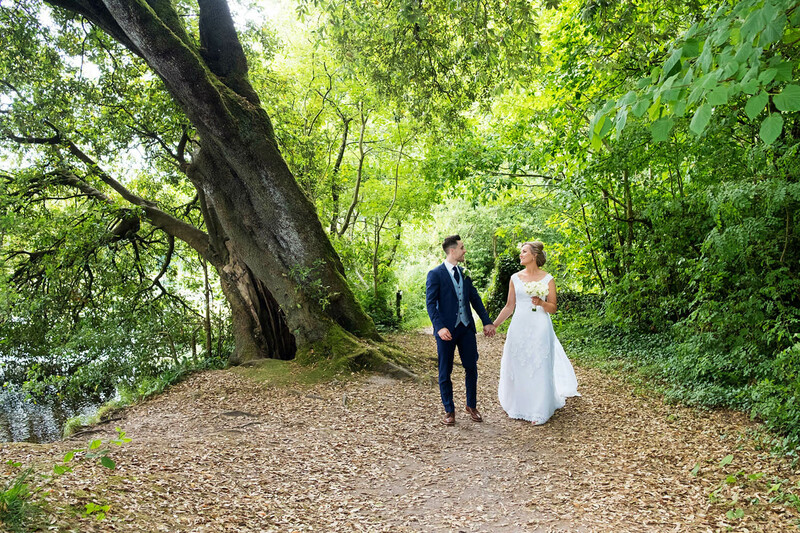 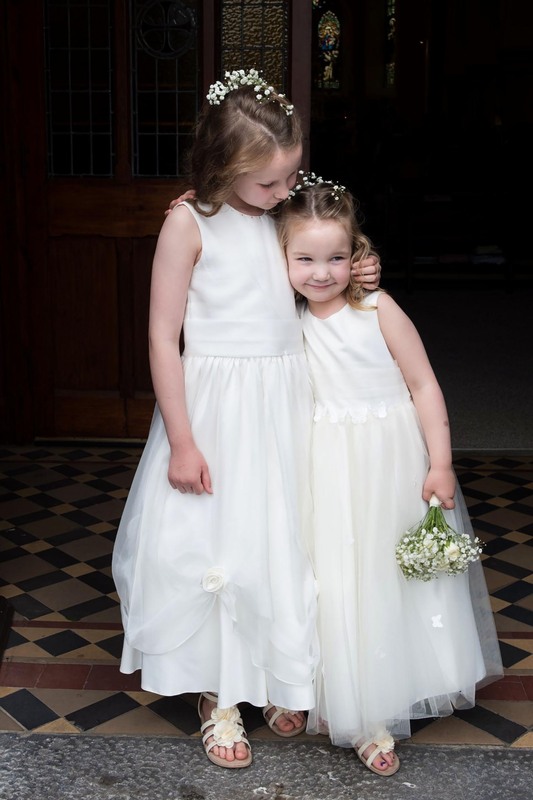 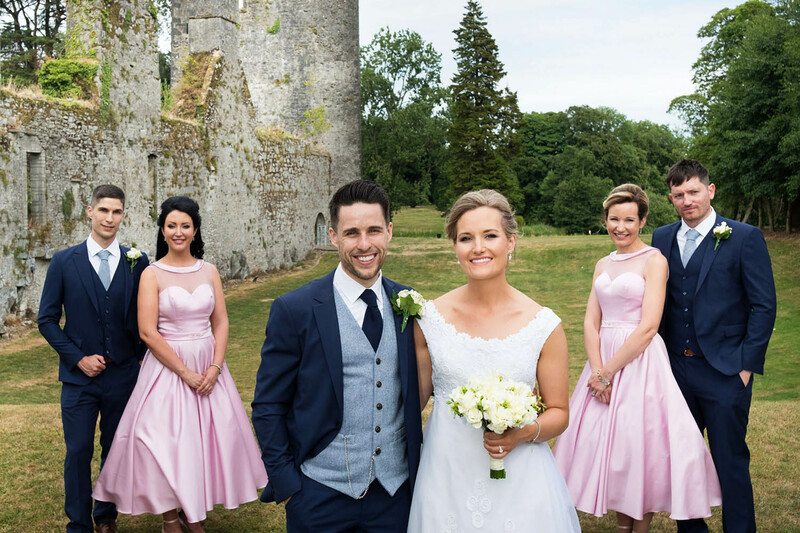 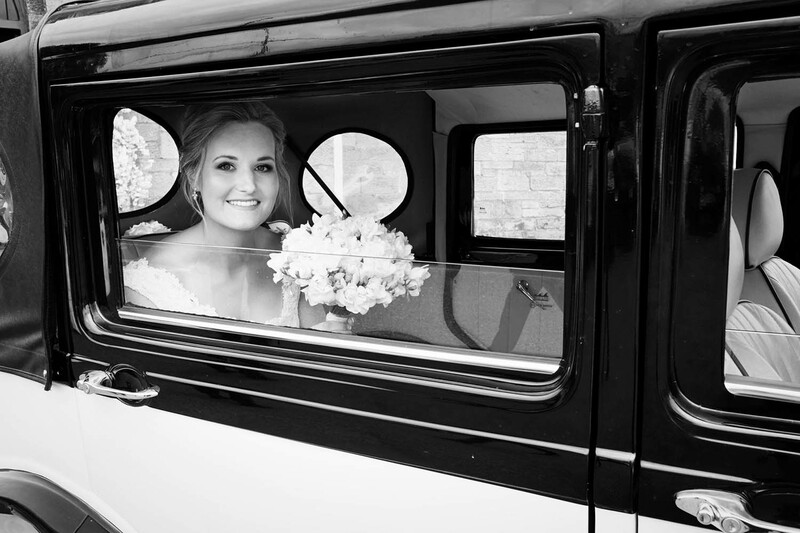 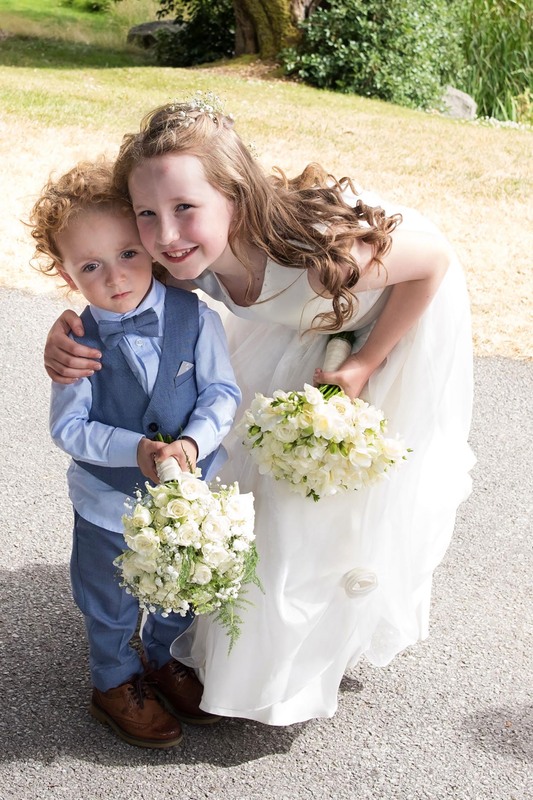 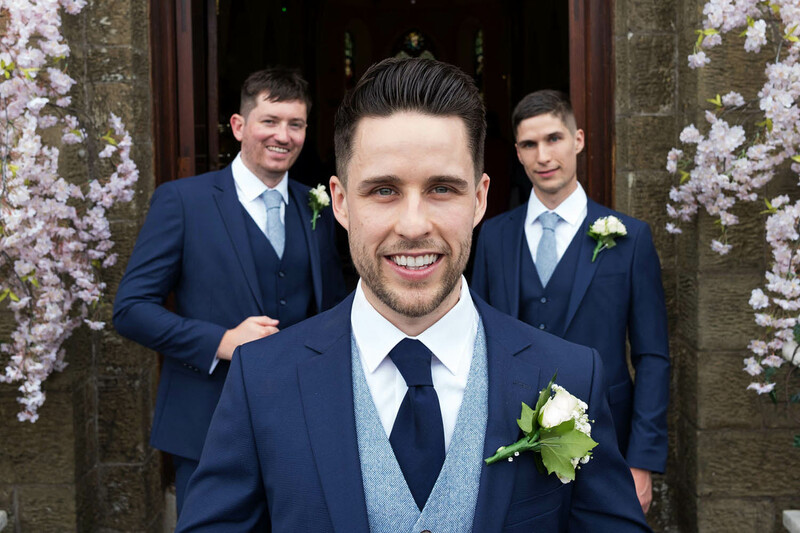 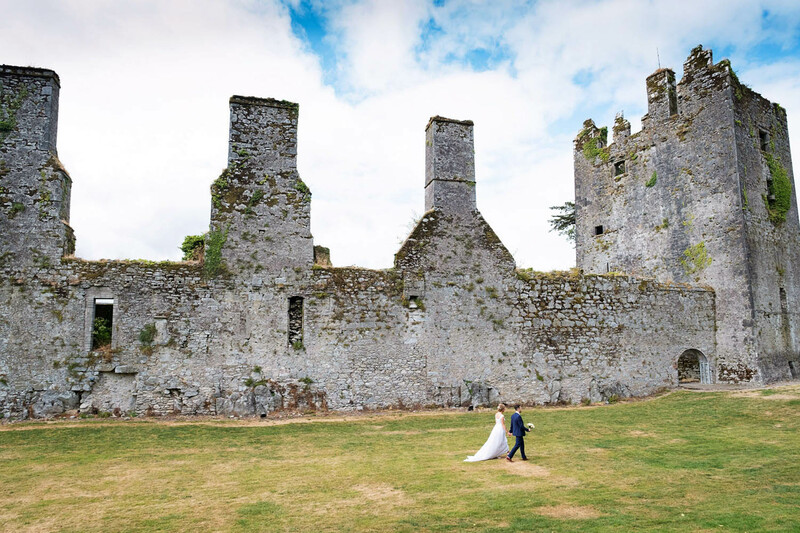 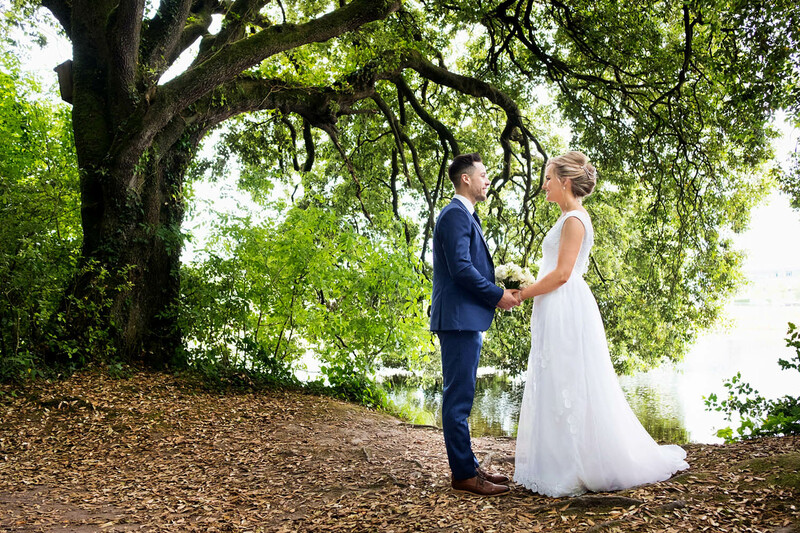 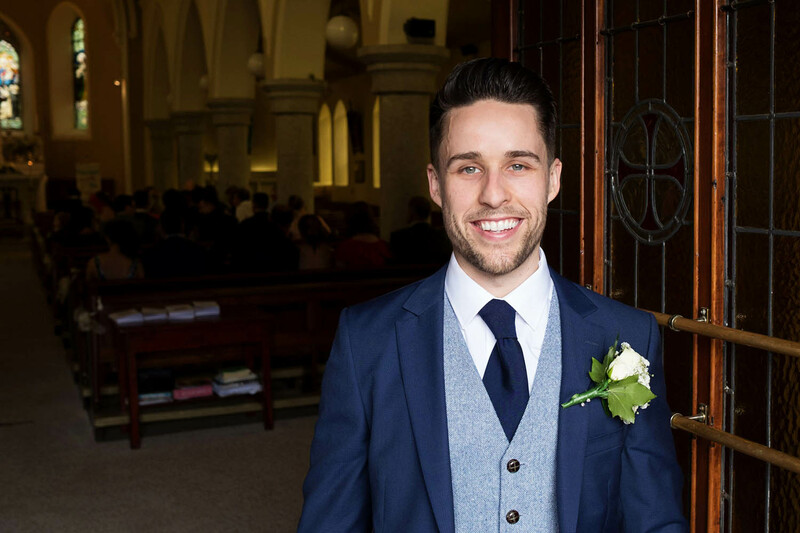 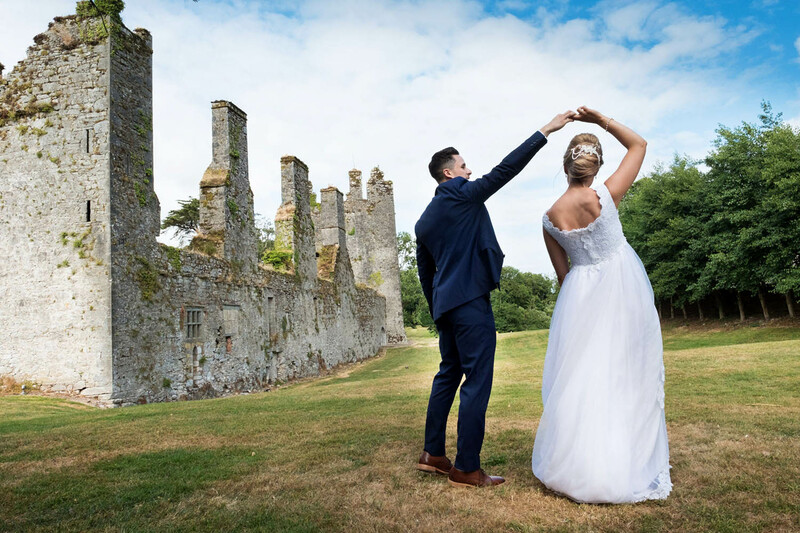 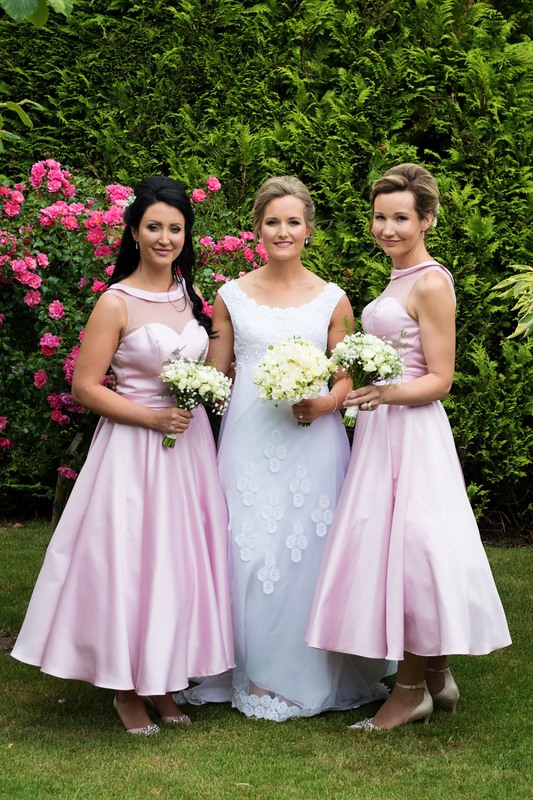 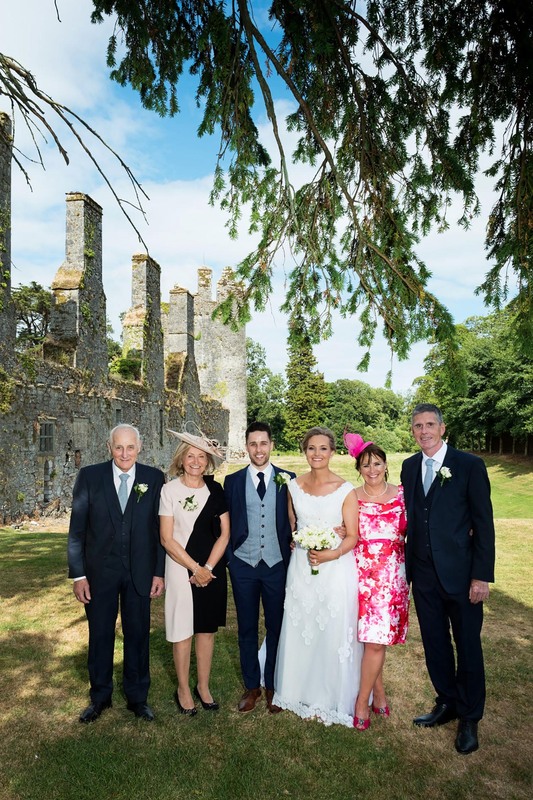 The couple had seen weddings I had photographed at Castlemartyr so they knew I would capture the best photographs with stunning backdrops of the ruins, river walk and grounds. 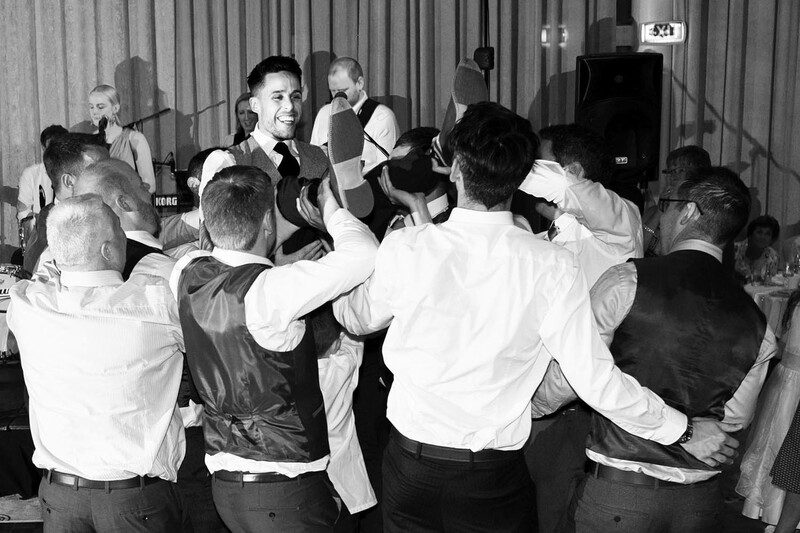 There was a dance off between the women and men, the men were victorious and David was given the bumps in celebration. 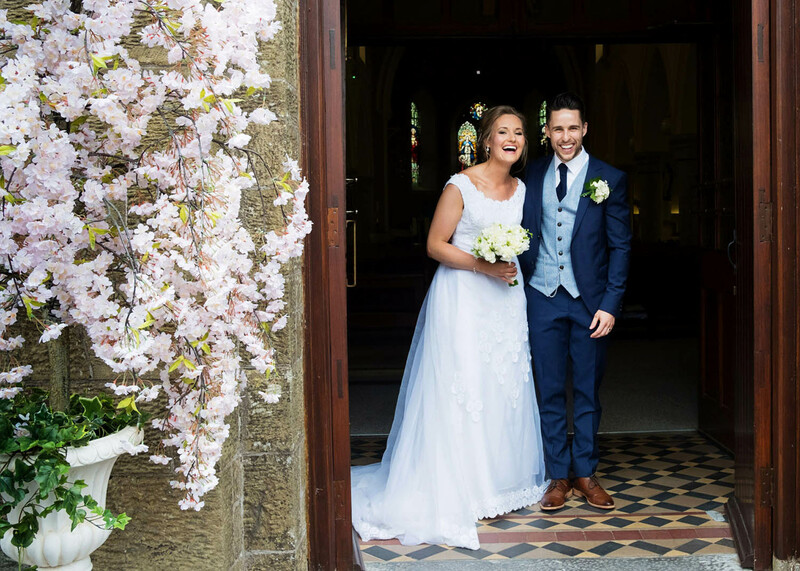 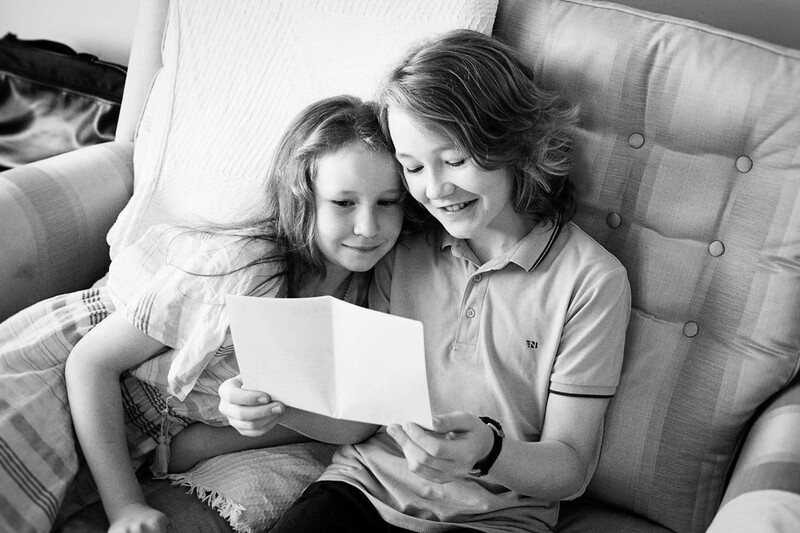 Edel and David were such as fun couple to photograph as they had a giddiness which was contagious and the guests were great fun too!